California's largest sporting event will travel from Sacramento to Pasadena, where men's and women's champions will be decided in May 2019. In addition to lining the race course, fans of all ages will once again have the opportunity to experience the race as a VIP from an all-inclusive hospitality tent or through once-in-a-lifetime opportunities. 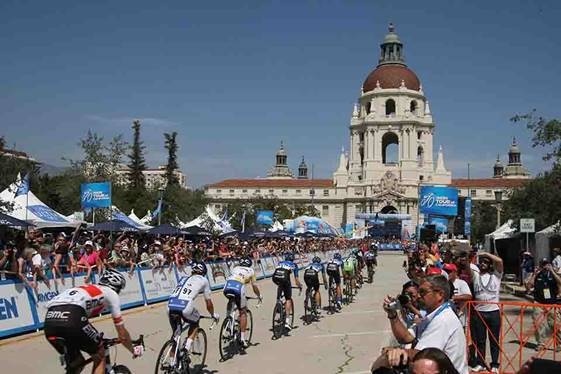 To learn more visit: https://www.amgentourofcalifornia.com/vip-experiences. VIP Hospitality Passes go on pre-sale to American Express cardholders December 5-10at 9:59 a.m., and the public on-sale begins December 10 at 10 a.m. To purchase visit: https://www.axs.com/amgen2019. 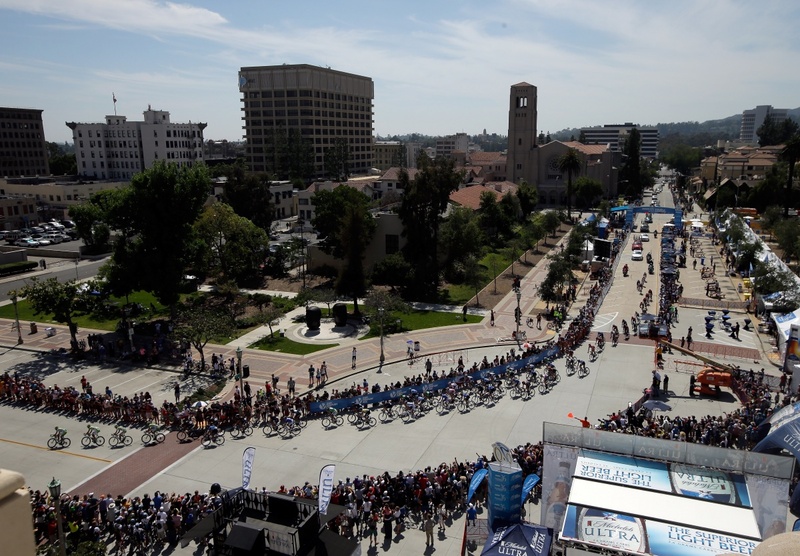 For questions, please contact sales@amgentourofcalifornia.com. About the Amgen Tour of California The Amgen Tour of California and the Amgen Women’s Race empowered with SRAM are Tour de France-style cycling road races created and presented by AEG. Running concurrently, the races challenge the world’s top professional cycling teams to compete along demanding courses that traverse hundreds of miles of California’s iconic highways, byways and coastlines each spring. The teams chosen to participate have included Olympic medalists, Tour de France contenders and World Champions, and award important, world-ranking points to the top finishers. For more information visit the Amgen Tour of California on Instagram, Facebook, Twitter, YouTube or www.amgentourofcalifornia.com.